The state election commission will also take action against the people caught spreading misleading information through various platforms. 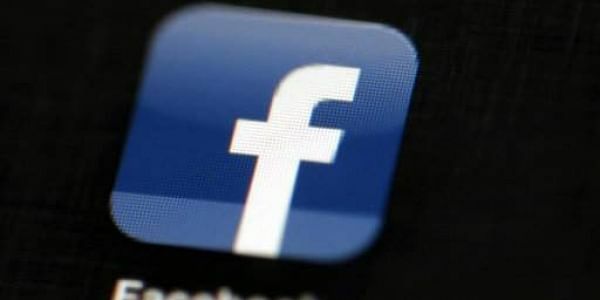 NEW DELHI: Uttar Pradesh State Election Commission (EC) has decided to monitor SMS and social media posts of the people, ahead of the state local body polls. Local body polls in Uttar Pradesh will be held in three phases – on November 22, November 26 and November 29. The counting of the votes will be done on December 1. Sixteen municipal corporations, 198 municipal boards and 439 nagar panchayats will go to polls in the state.